“Making the Most of the Cross” (2011, Matthias media) is a book which gets right to the heart of Christianity, the Cross of Jesus Christ. It takes us on a tour of the riches God offers us at the Cross, and how to make the most of them, to grow our confidence in God. 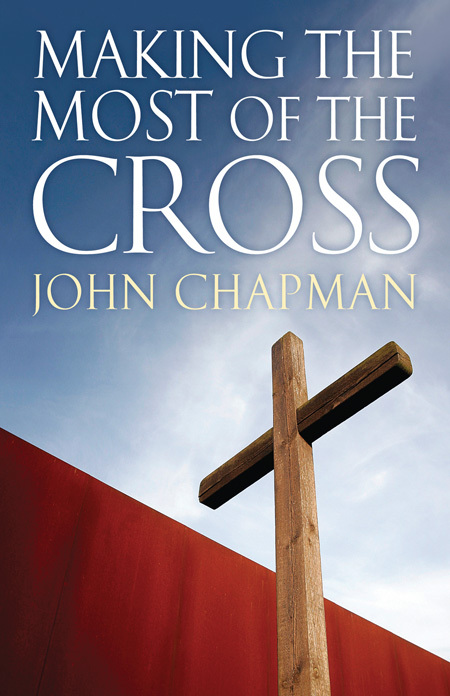 In less than 100 pages of fairly large print, author John Chapman examines two main topics: the death of Jesus and His resurrection. Chapman writes in a simple yet engaging manner, with the clever wit of a seasoned preacher and evangelist. He explains fully, yet clearly and in short chapters, who Jesus was and why he had to die. It is an excellent book for Christians to read, to revisit the basics of the Gospel and be challenged again by the grace of God. But it is also especially good for newcomers to the faith. It would make a great companion for home reading in conjunction with a course like ‘Christianity Explained’, ‘Christianity Explored’ or ‘Introducing God’ – or simply for extra reading for someone new to Jesus and the message of the Cross. Each chapter contains plenty of discussion from the big story of the bible to help people grasp God’s redemptive plan and how it is fulfilled in Jesus. There is a suggested short prayer at the end of each chapter, to pull together and apply what has been discussed. For Chapman, Jesus’ death is “unique, unrepeatable and sufficient for all who turn to him” (p24). 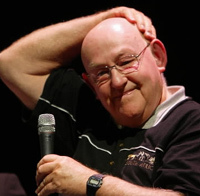 Chapman impresses on his readers that salvation is at the heart of what Jesus was about. Along the way he is not afraid to discuss God’s wrath (the reason we need salvation!) and to answer common objections, such as the belief that God is a vindictive child abuser (p26): “The Father did not force any punishment upon the Son; the Son himself chose to bear it on our behalf because of His love for us. That is anything but child abuse.” Jesus’ death turns away God’s anger, brings the defeat of Satan and justifies sinners. God is just, He punishes sin and love sinners. These are the clear concepts Chapman wants to reinforce. He then challenges us to apply this to how we treat others, to conduct radical surgery on our thinking, to accept and love others even (especially?) when it’s incovenient. The second half of the book looks at the Resurrection across seven chapters. Of particular interest was his discussion of our ‘resurrection bodies’ This is a pretty difficult concept for people to grasp, but using texts from 1 Corinthians 15 and Revelation 21, Chapman makes it clear that we won’t be disembodied spirits floating around forever on clouds. He says Christ will take up our bodies “and transform them so they will be breathtaking! They will be immortal, imperishable, powerful, glorious and spiritual. They will be perfectly suited to the new creation. . . When I see the apostles relating to the risen Lord Jesus, I can see how it will be. I can see that the resurrection of the Lord Jesus means that there really is eternal life; there really is a new world in which we will live and relate to each other and to the Lord Jesus Christ” (p83-84). Making the Most of the Bible: a simple argument for the authority and sufficiency of Scripture as a necessary corollary of our faith in Jesus as Lord. This entry was posted in Books, Encouraging others, Glorifying God, Pure Grace and tagged christ the messiah, christianity, God's sovereignty, grace god, jesus the light of the world, theology. Bookmark the permalink.